The GCHS community has come together to initiate a new program to provide assistance in a new area of concern: food security. It is incredibly difficult for students to focus on their learning when they are hungry. In response, a coordinated effort between our Grad Coach Mrs. O’Brien and the PSST! Student team has created an in-school food bank for student access to food. 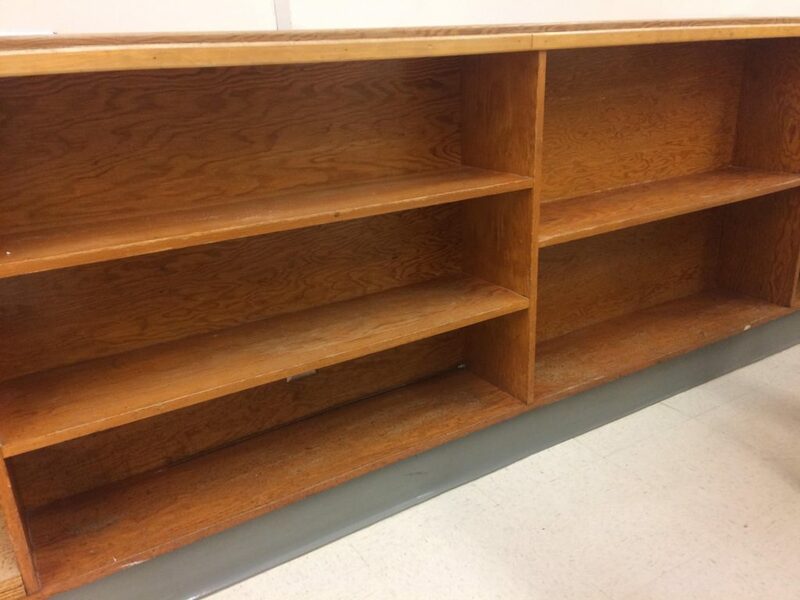 The food bank is located in Room 2. 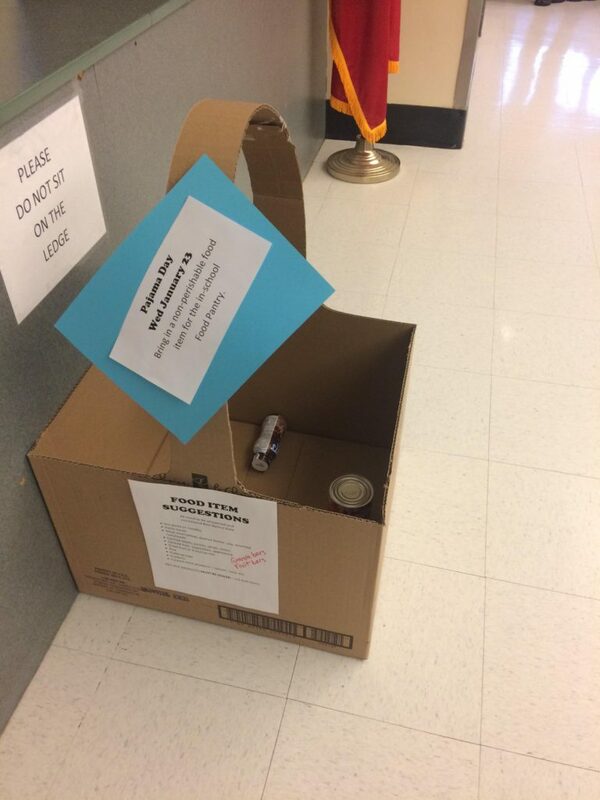 Donation boxes are located in the library and in front of the main office. We are looking for a variety of non-perishable foods such as: dry pasta and noodles, pasta sauce, meat alternatives, peanut butter, soy products, nuts and seeds, canned beans, soups and stews, canned fruits, applesauce, vegetables, druid fruits, rice, pudding cups, crackers, canned meat products, or any other non-perishable food products. To kick start this amazing initiative, GCHS is holding a PJ Day on Wednesday, January 23. Wear your favourite jammies and bring in a canned or boxed good for your food bank.